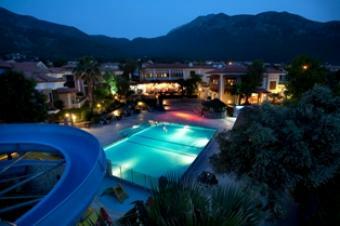 Location	60 km to Dalaman Airport. 4 km to �l�deniz (Natural Park). 1 km to starting point of the Ancient Lycian Road. 10 km to Fethiye City Center. 8 km to paragliding area.